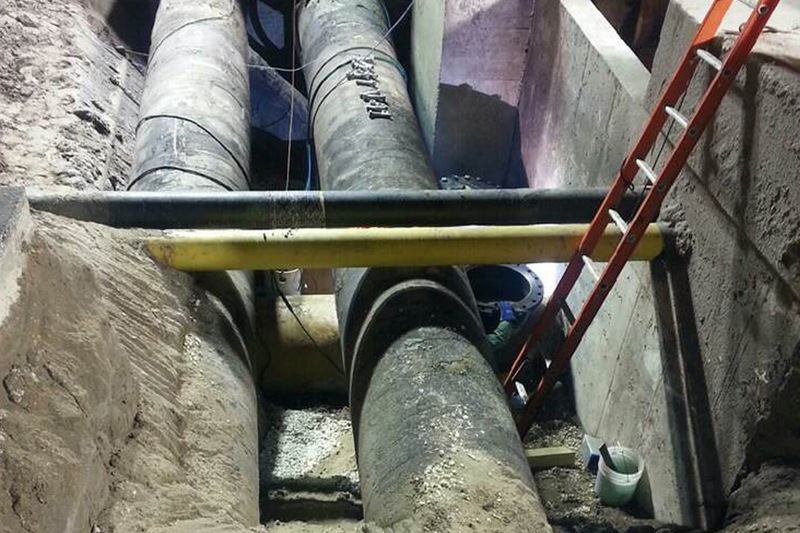 Line Stopping is a means of temporarily inserting a plugging device to shut off the flow of an in-service piping system. 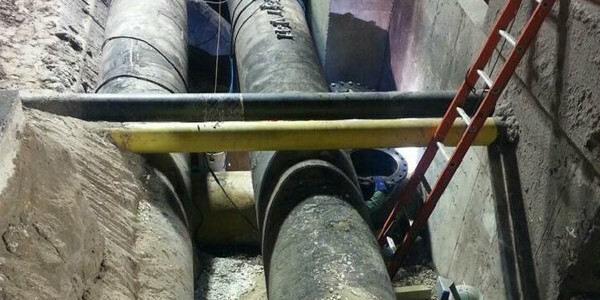 Line Stopping can be used to isolate sections of pipe for repair, maintenance, or reconfiguration such as adding valves or replacing inoperable valves. 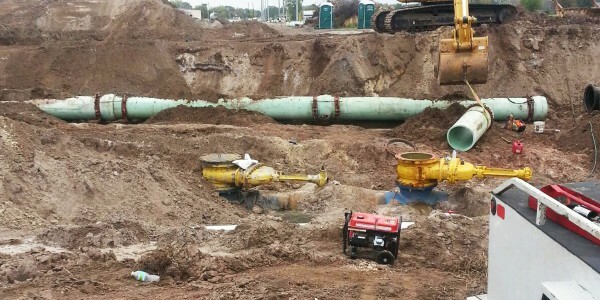 If used with a bypass, work can be performed without service interruptions. 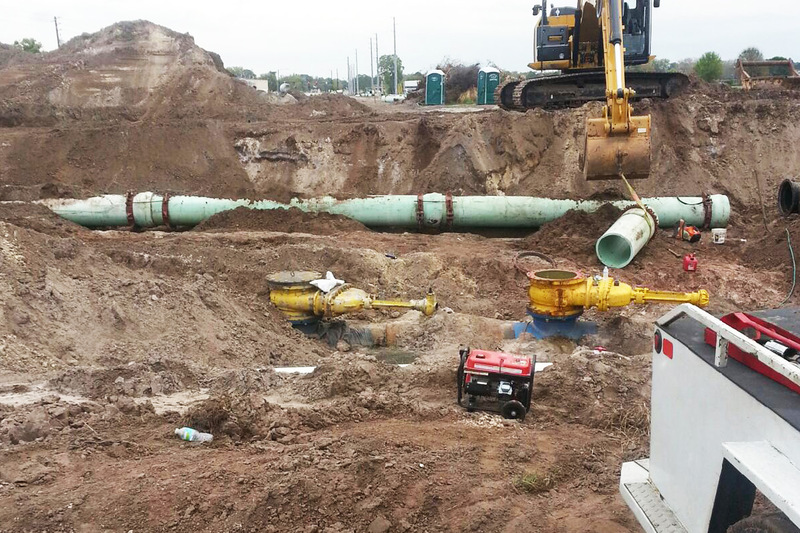 EA Tapping Services LLC manufactures a complete line of High-Pressure Pipe Plugging System for the temporary blockage of pipeline and pipe works wherever a valve is not available. Our standard system is designed for 1000 psig MAOP differential across the plugging head. The EA Tapping Services “Folding/Pivoting Head” is the product of decades of expert design enhancement and refinements. Available in size ranges 1/2″ through 96″ diameters. Featuring 10″ through 96″ folding heads, which allow line stops to be done using a smaller flanged fitting than the existing line size. 150 PSIG maximum operating pressure with operating temperatures at 100°F maximum. Line Stop housings equipped with up to size-on-size by-pass connections.